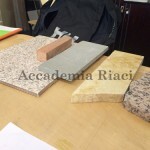 Through this program, you will not only acquire a solid foundation in your study area but also develop specific, advanced skills, immersed in a stimulating learning environment. 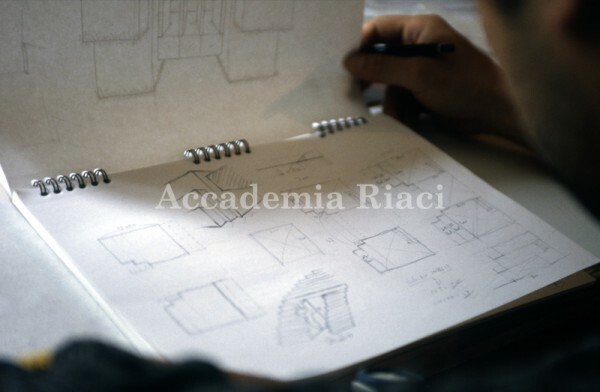 In preparation for this wide range of design opportunities, our students will be introduced to academic grounding in problem-solving, formal design skills, and pertinent historical and technical knowledge. 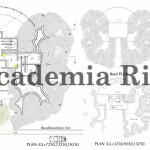 Each level of the student’s education engages knowledge and skills in problem discovery and resolution, critical and imaginative thinking, communication, and technology. 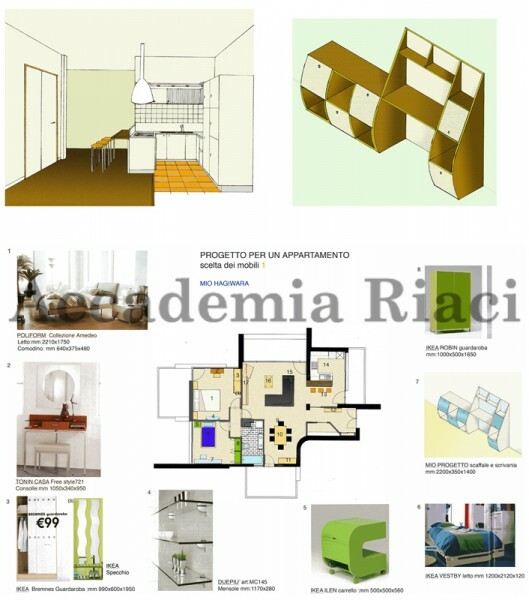 Students will develop a deep understanding of how human beings inhabit and experience spaces, and become fluent in the expression of the elements and principles of interior design: point, line, shape, form, color, light, texture, time, rhythm, balance, scale, proportion, harmony, and unity. 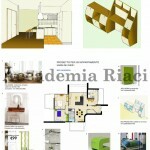 Interior Design is a very competitive field, and your portfolio is crucial. 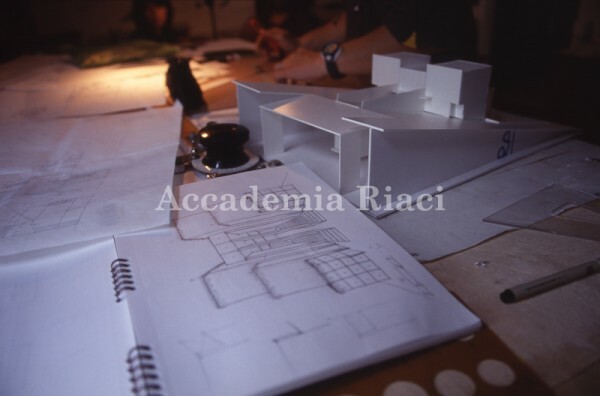 Along with practical classes of your major subject - combined with challenging homework and assignments – our Basic Art Lessons will provide you with fundamentals of arts and design. 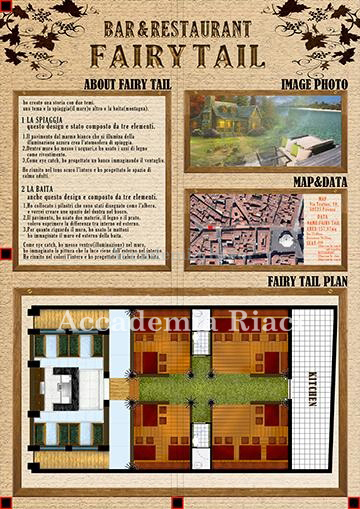 Students are encouraged to present a graduation portfolio that combines different media: a traditional and a digital portfolio. 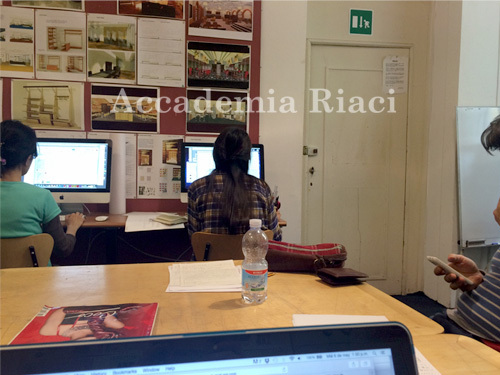 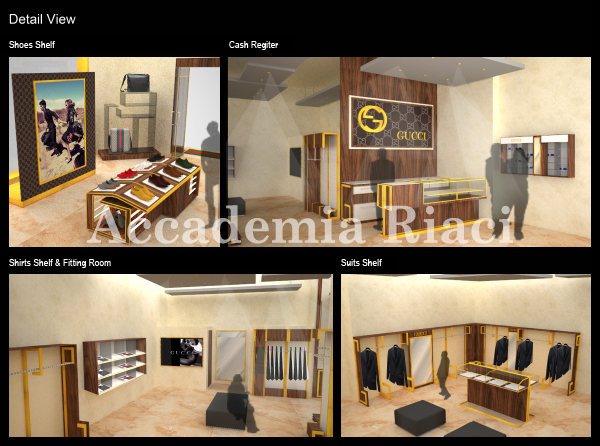 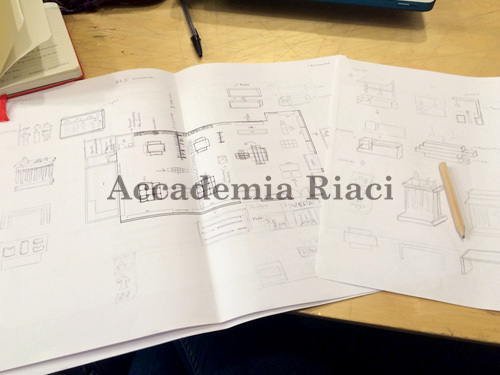 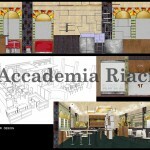 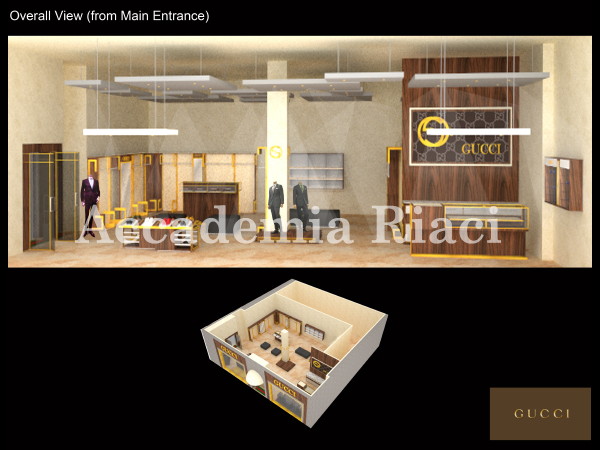 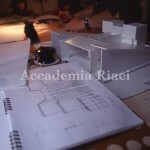 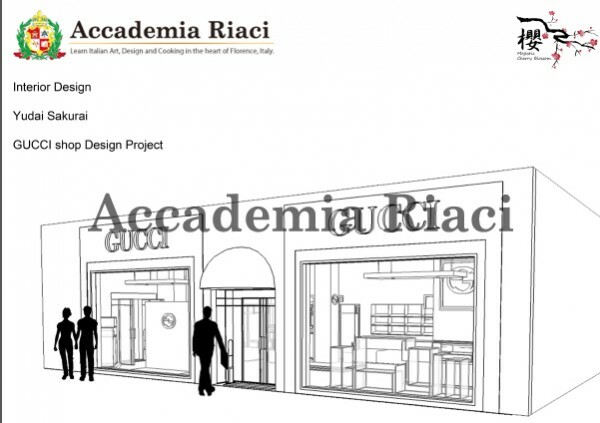 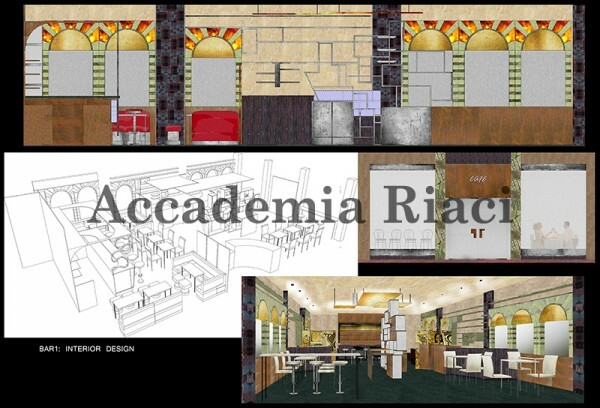 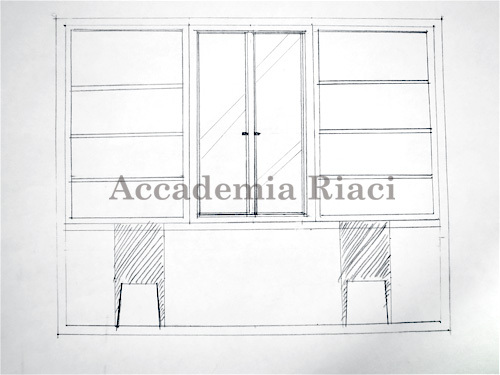 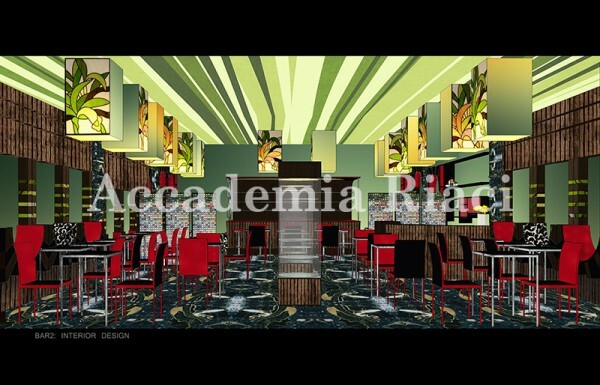 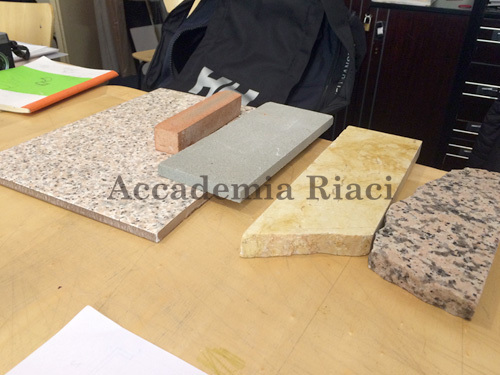 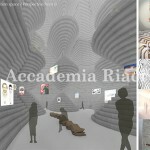 The Master in Interior Design at Accademia Riaci is a full-time program with a focus on advanced studio and academic research in history, theory and methods as they relate to an interdisciplinary approach to interiors and design. 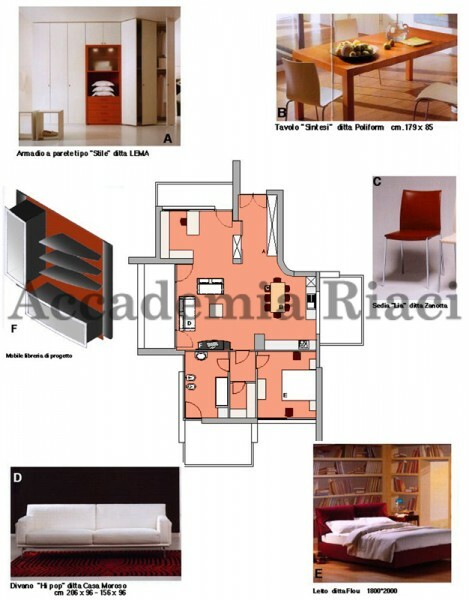 The Master program is of particular interest to graduates of various design programs and to practitioners in interior design, architecture and other related disciplines who wish to pursue the post-professional study. 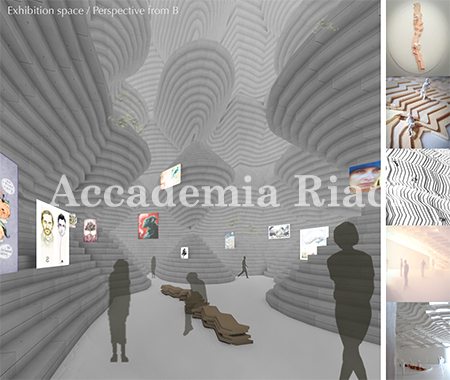 An interdisciplinary approach to design is increasingly a requisite for professional advancement as designers attempt to satisfy the complex requirements of contemporary architectural and interior environments. 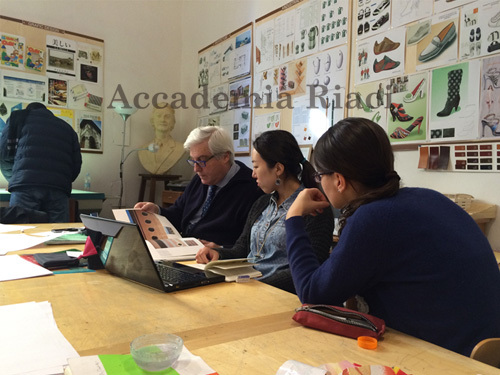 The curriculum is formulated to expand understanding of different design disciplines, with special emphasis on their interdependence. 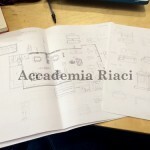 There are four components to the program: a core design studio sequence, furniture design, lectures/seminars, and projects. 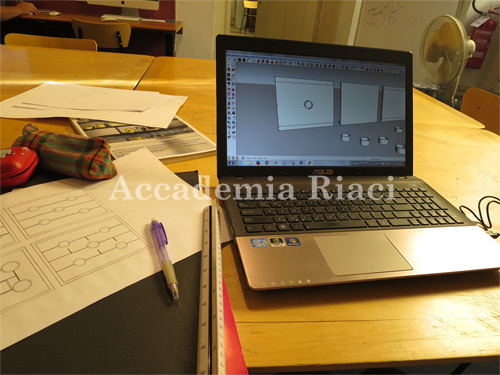 The core design studio sequence consists of a series of experiences of increasing complexity culminating in the thesis project. 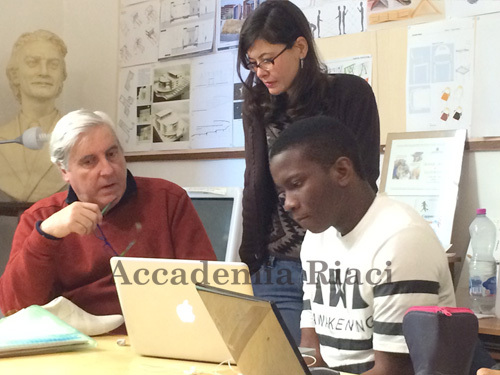 Each student must demonstrate originality, research and design skills, and creative capacity to resolve advanced problems in design. 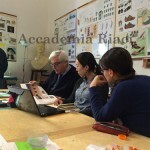 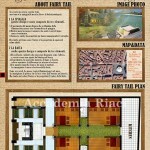 A final project is presented to a graduate faculty jury for evaluation. 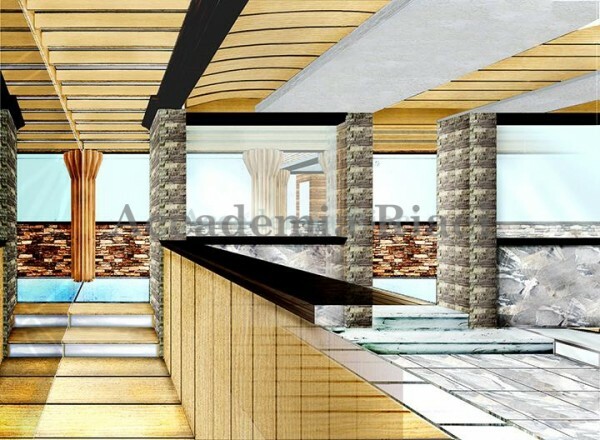 You will learn not only design conception but also completing final work based on your instructor’s theme such as residential, retail and public facility. 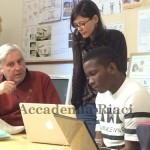 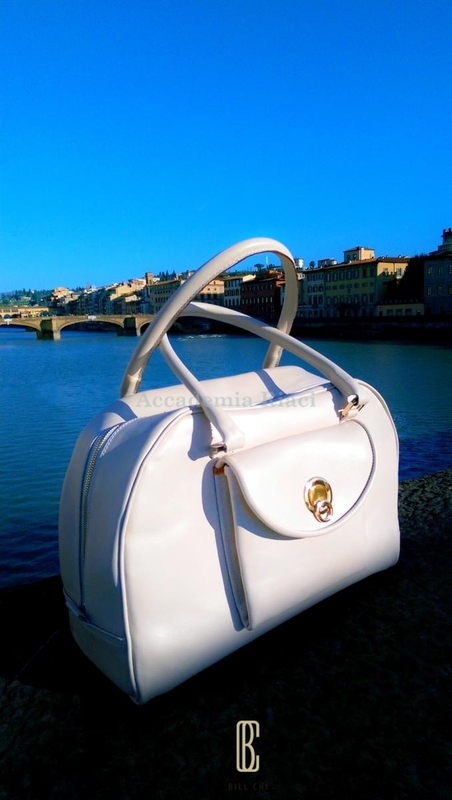 The purpose of the lessons is to nurture conception of creativity unique to Italian sensibility. 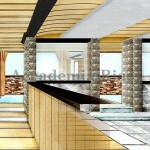 Instructors will give individually tailored advises to each student, therefore we are sure that students with a wide range of backgrounds, whether be beginners or professionals, will be satisfied with instructions. 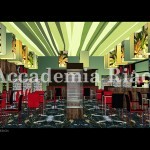 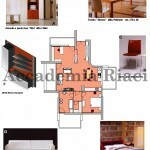 You will learn Italian interior design, which has reputation for having the world’s best sensibility in color, mode, and functions. 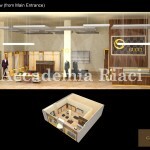 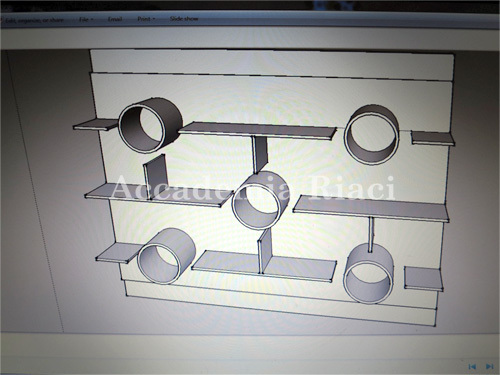 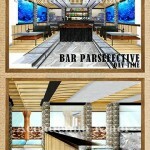 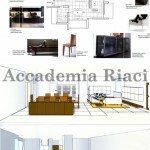 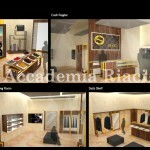 Study individual style in interior decoration lessons after utilizing staircase model. 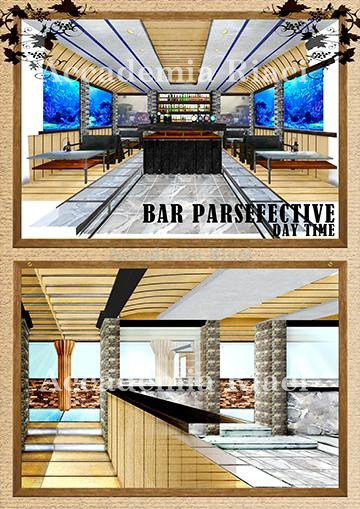 Function project that puts emphasis on function and compatibility with the standard for usage, selective solution, various work, showroom, offices, residential, etc. 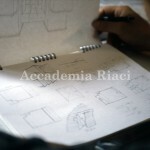 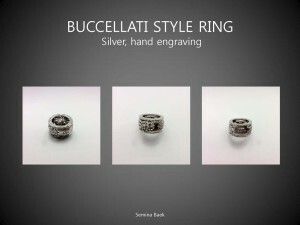 Benchmark for Italian design, drafting a pro presentation to Clients. 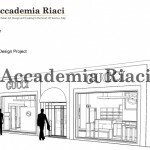 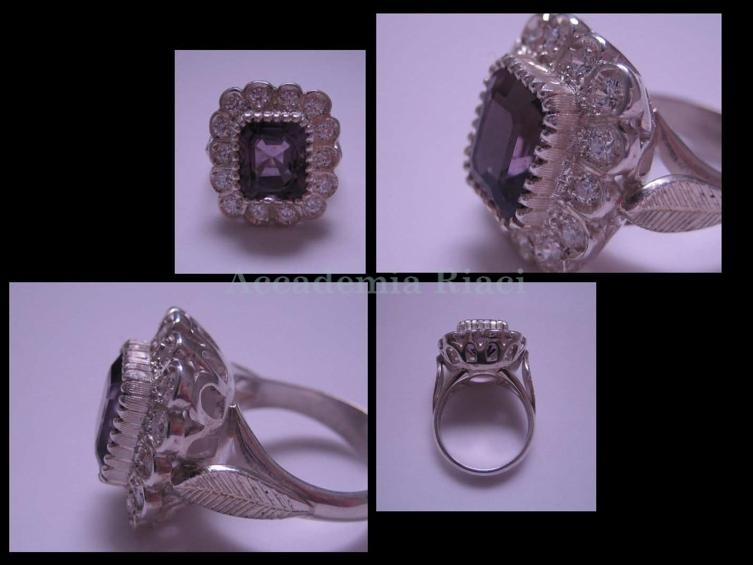 The method is for creating forms and its application to designs. 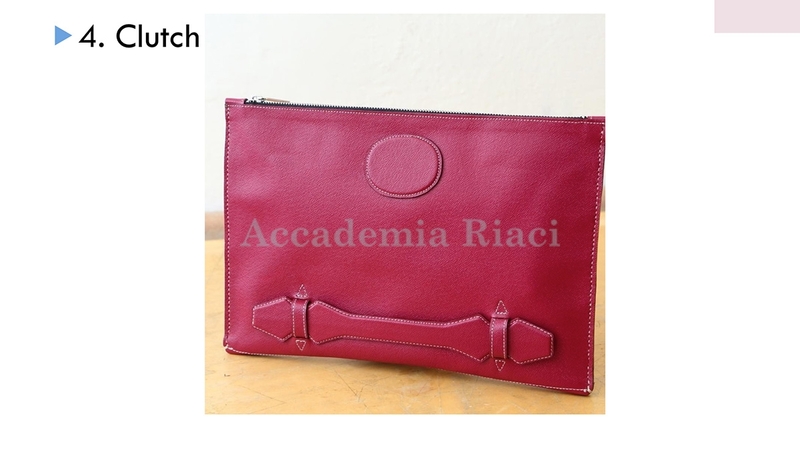 For any questions or concerns, please write here below. 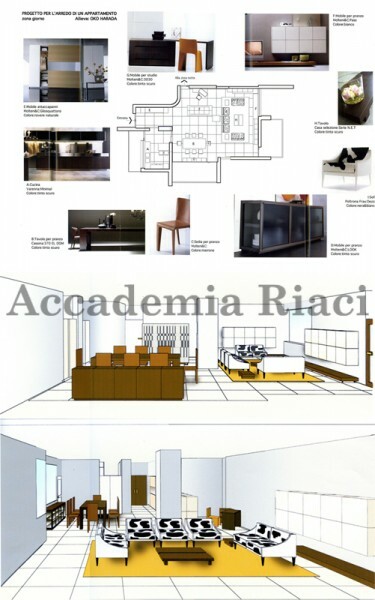 Accademia Riaci’s Interior Design department boasts the instruction by a top designer who has a high reputation as the leading designer for the shops of Salvatore Ferragamo worldwide, including its headquarter in Florence, among many other works. 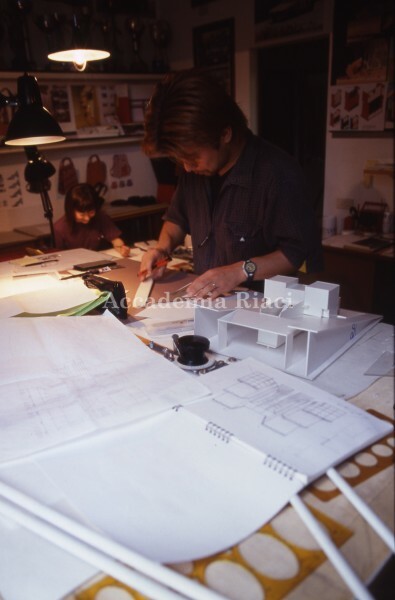 He taught at the National Art Academy for 30 years and gained a high remark on his teaching methodology and many excellent designers have grown under his instruction. 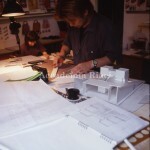 He is an active leader in the Italian design world.